I know I’ve dragged this out quite some time. 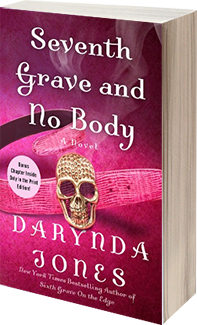 Two weeks doesn’t sound like much, unless you’re waiting with bated breath for me to post something — anything — about who won the delectable prize of reading a Darynda Jones Eighth Grave After Dark ARC (Advanced Reader Copy) well before anyone else. Congratulations to her. Please contact me within ten days to collect your prize. And to everyone else who entered, please forgive me. I know this is a really yummy prize, but there will be many more chances to win cool stuff here at DianaBelchase.com and also at KissAndThrill.com. 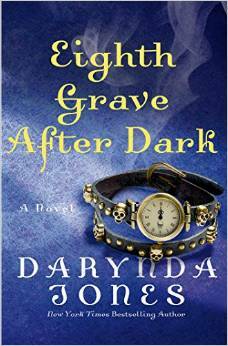 But at least as a consolation prize, here is the great new cover for Eighth Grave After Dark! You can use the link at the top of the post to preorder right now. And don’t forget these last two wonderful books in Darynda’s Grim Reaper Series. I wish I had a book to give each and every one of you. You’re my fans and I love you that much. But among the several thousands who read, commented and followed on two sites, that just cannot be. 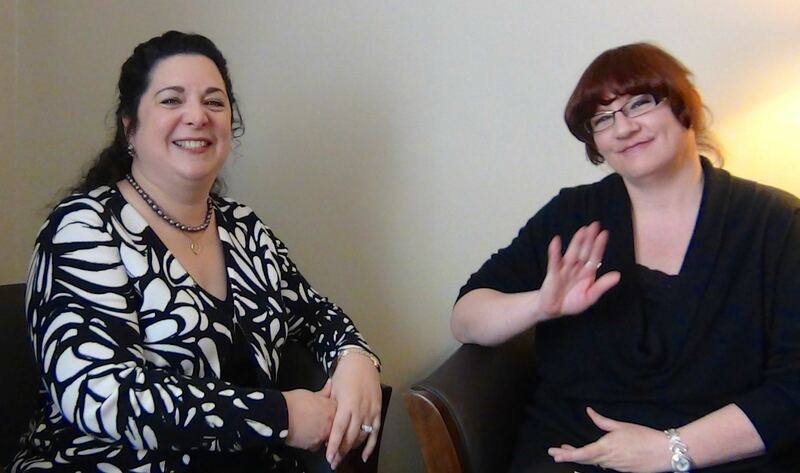 But, take heart, I know Darynda will be back, so you’ll all have another chance then, and her book will be out this May. Have fun, and keep reading! 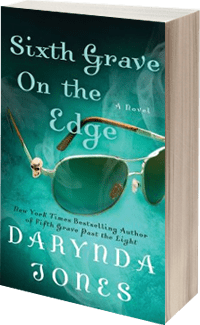 Diana Belchase January 27, 2015 December 4, 2015 ARC, Darynda Jones, Diana Belchase, First Grave to the Right, Grim Reaper series, Prize, Prize Drawing for Eighth Grave After Dark ARC! Thank you so much! I am so excited! The cover is beautiful!